Looking and feeling good is achieved with personalized and professional attention to both hair and skin. Urban Soul Salon and Spa is committed to providing qualified esthetician services in a comfortable, clean and relaxed setting at our salon. 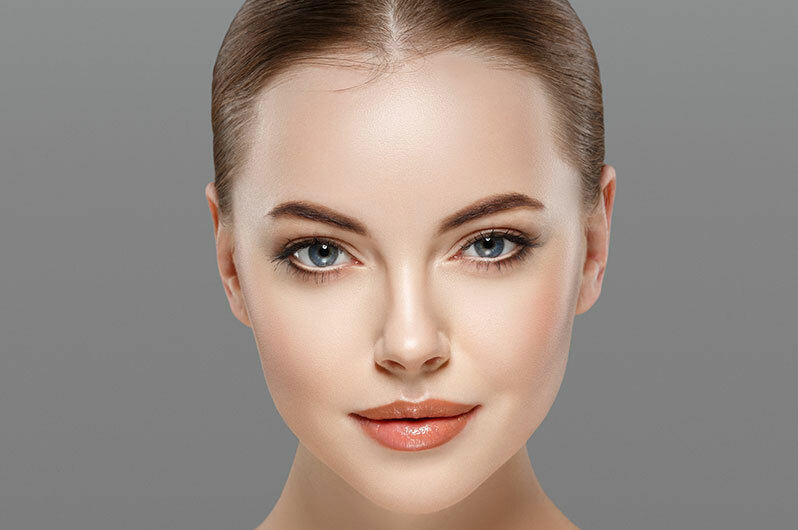 All of our beauty services are customized according to the individual needs of our clients by a team of experienced and licensed estheticians who offer expertise and practical advice for looking your best. Start here as an entry to glowing skin and improved overall health. Urban Soul Salon and Spa beauty technicians take all of your unique aspects into account including skin type (oily, dry, sensitive, mature) and recommend the most suitable treatments for optimal face care. Make the most of one of your features and achieve the dramatic and alluring look you’ve always wanted for a special occasion or a clean and fresh appearance every day. Whether you require a full set of lash extensions or partial enhancements, discuss your needs with a professionally trained and experienced Urban Soul Salon and Spa esthetician. Whatever your age or lifestyle, Urban Soul Salon and Spa is dedicated to providing each of our clients with the most advanced techniques and top quality body and skin care products. From a fully equipped salon in our experienced staff continuously upgrade their skills within an ever changing beauty industry to offer the most advanced techniques and professional expertise. Taking care of yourself is not a luxury but essential to your overall health. Urban Soul Salon and Spa offers personalized services from professional staff who takes the time required to make you feel special and understand your particular needs. From the moment you walk through the door count on personalized and attentive service from our top beauty experts.